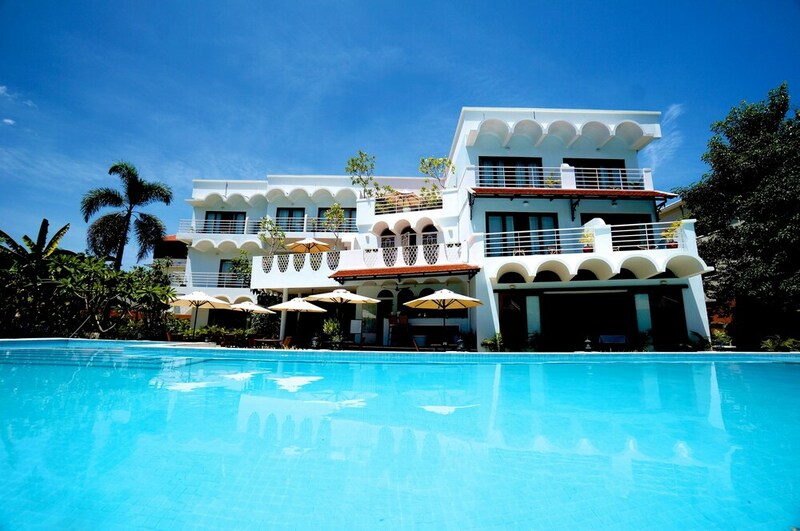 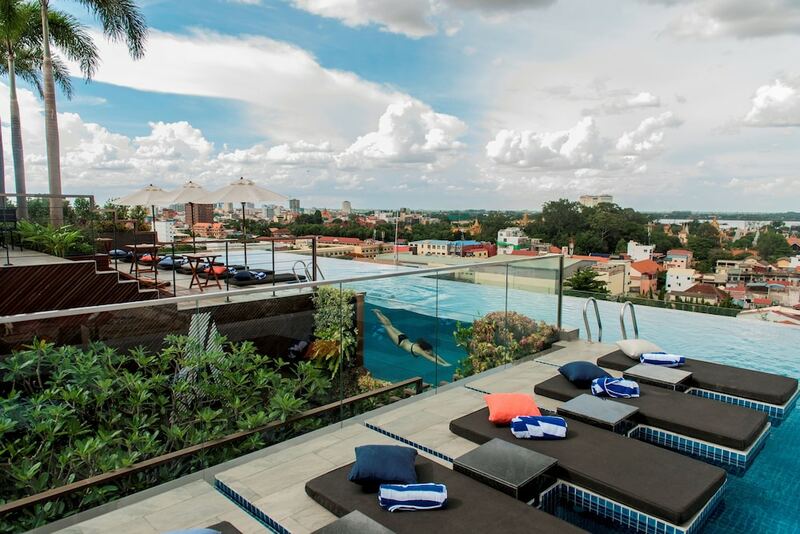 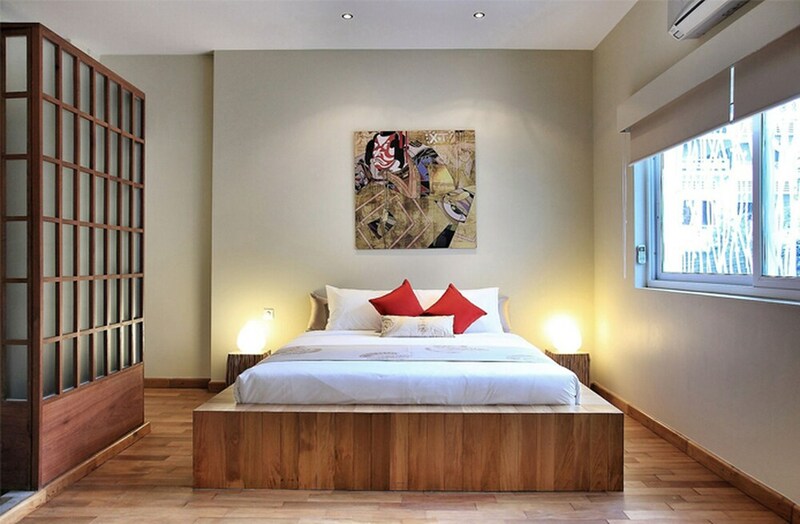 Finding the right hotel in Phnom Penh is not a difficult task. 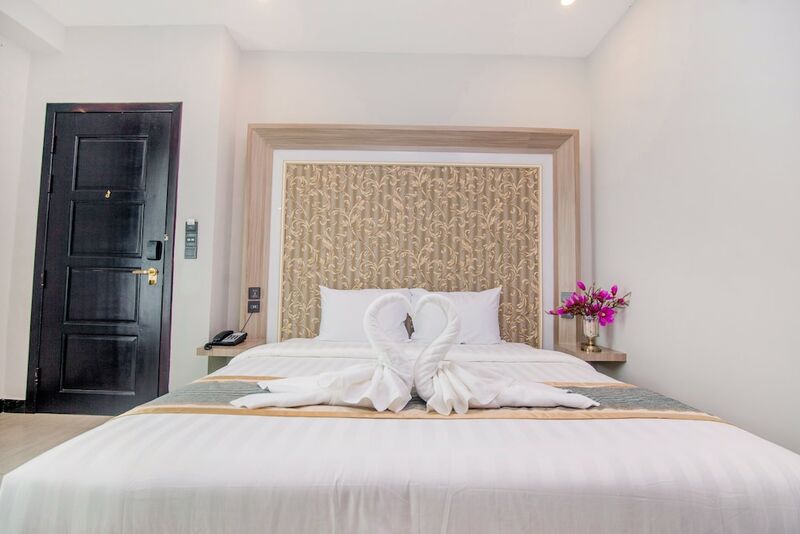 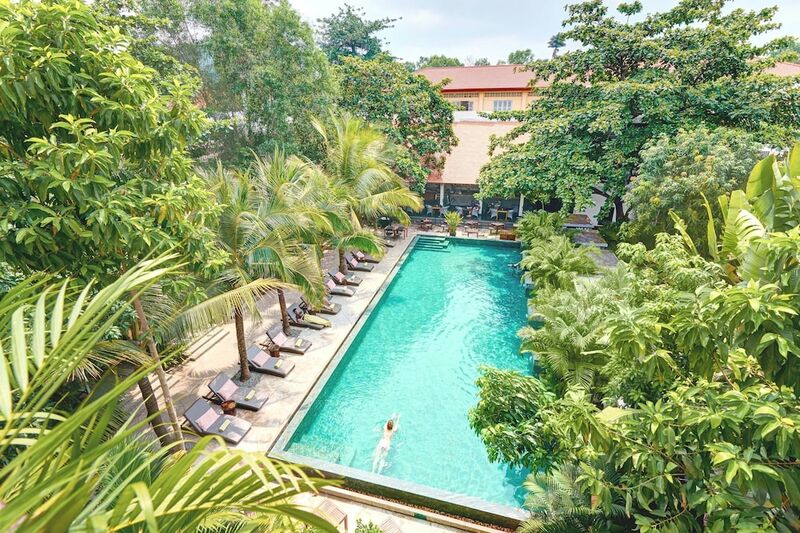 Our expertise in providing the best accommodation at the most affordable rates ensures a night spent in the Cambodian capital will be a comfortable one, and one that doesn’t have to burn a hole in your pocket. 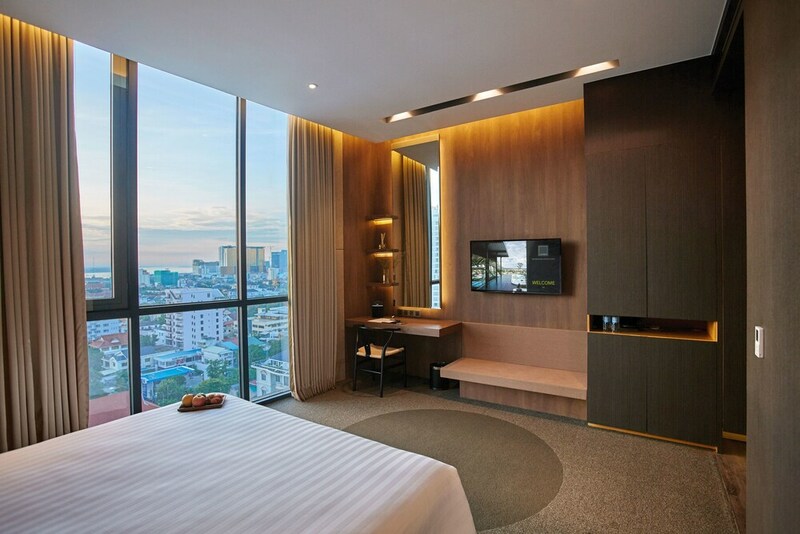 Working closely with the city’s top hotels enables us bring you a wide choice of accommodation that takes into your style, location and cost needs.